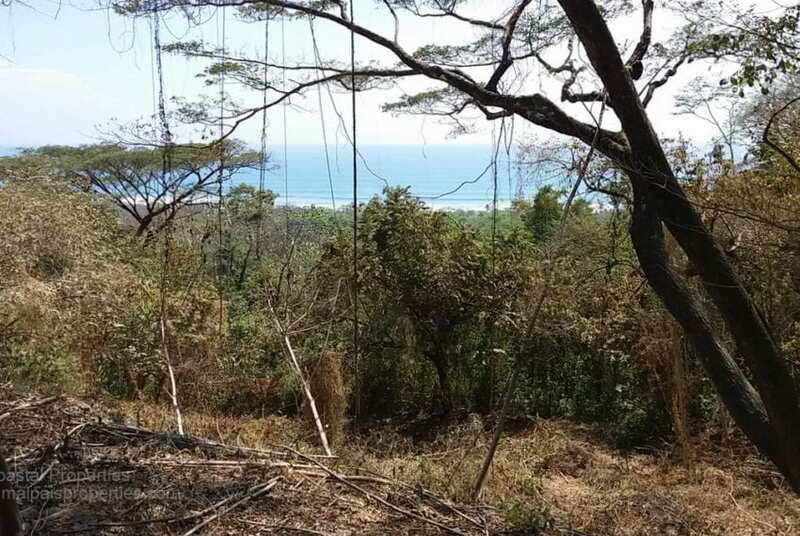 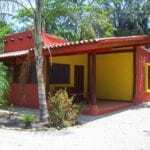 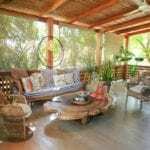 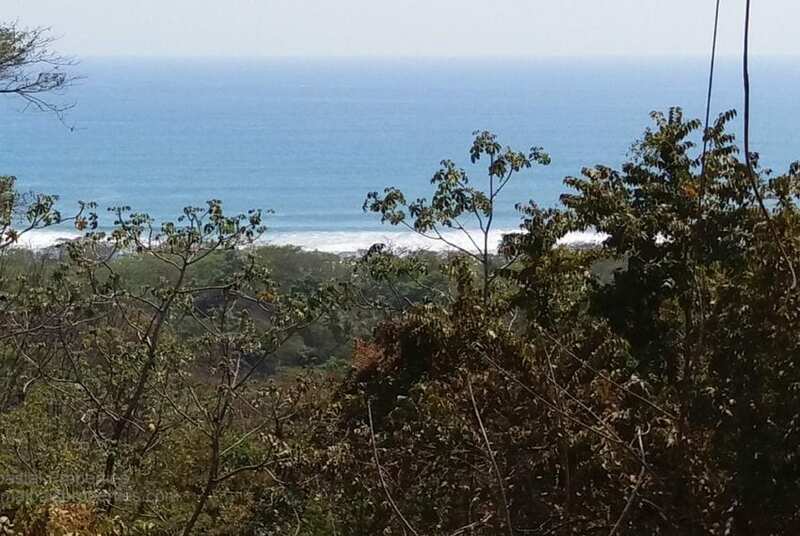 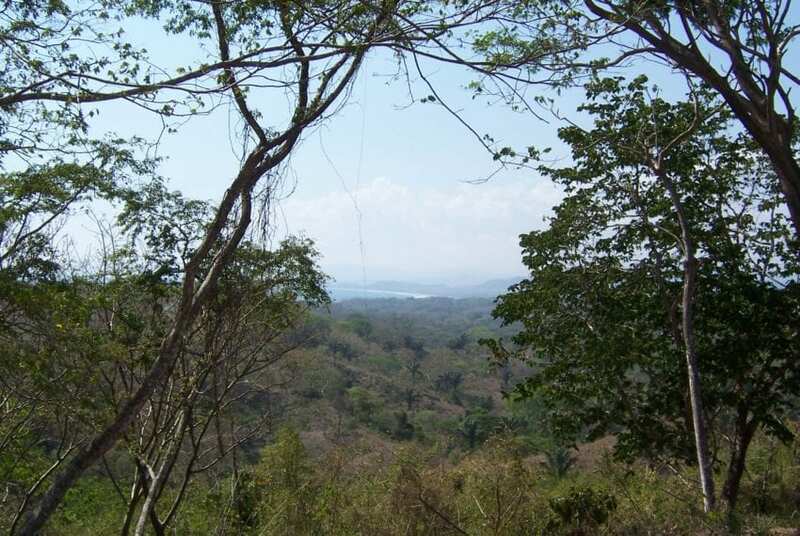 Beautiful Ocean View Property less than 10 minutes walking distance to Hermosa. 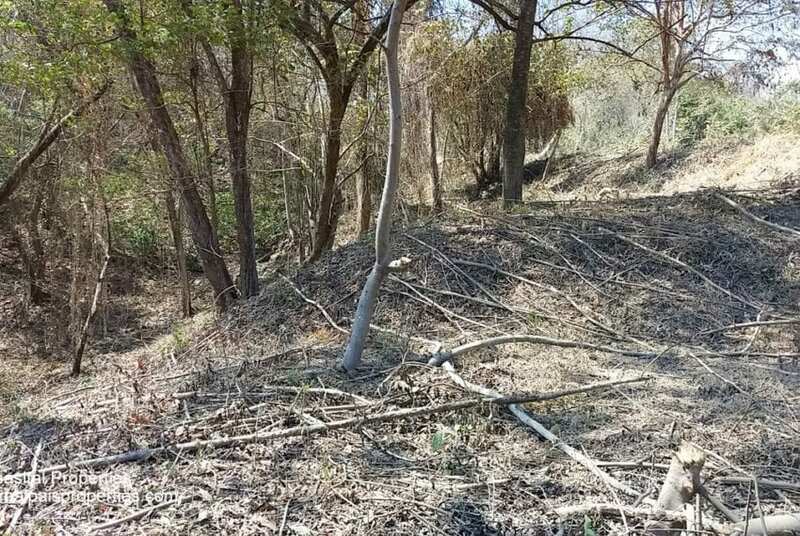 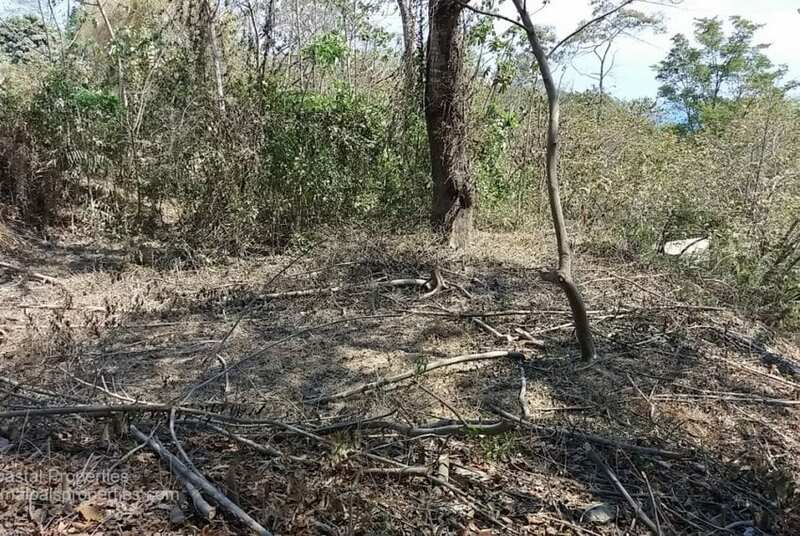 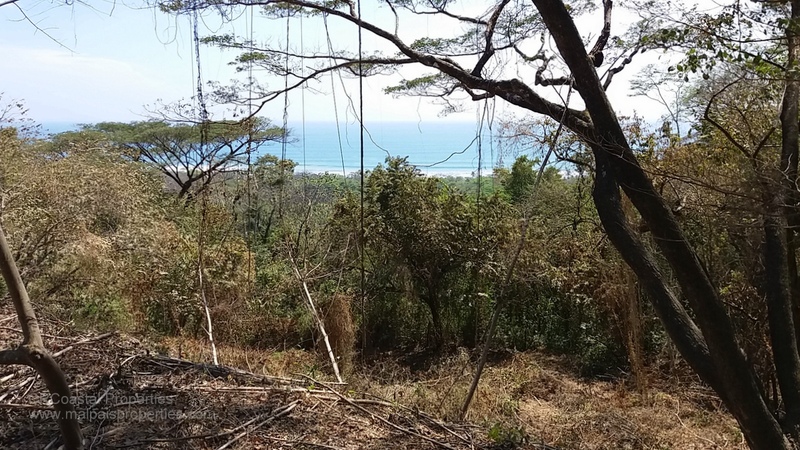 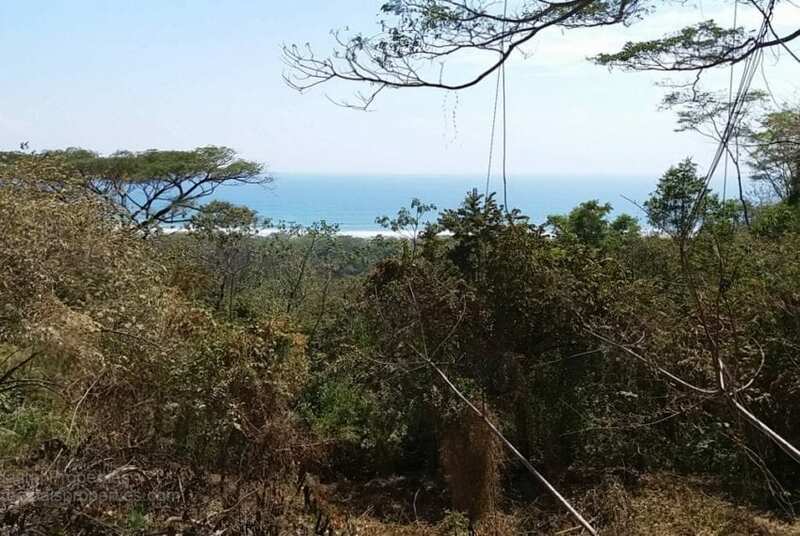 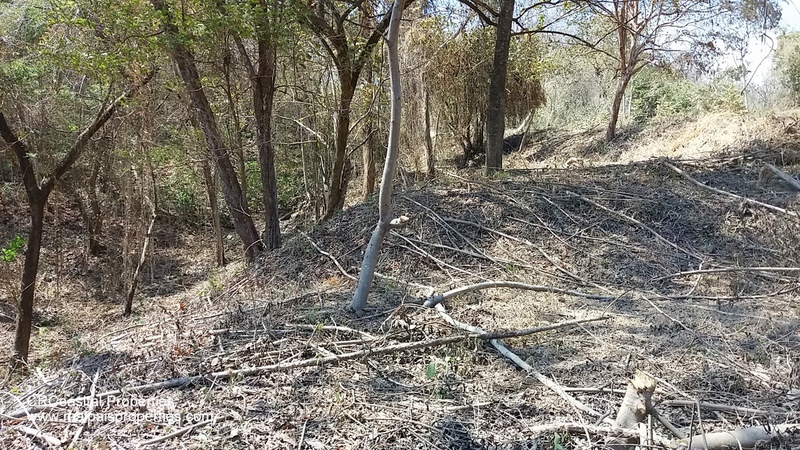 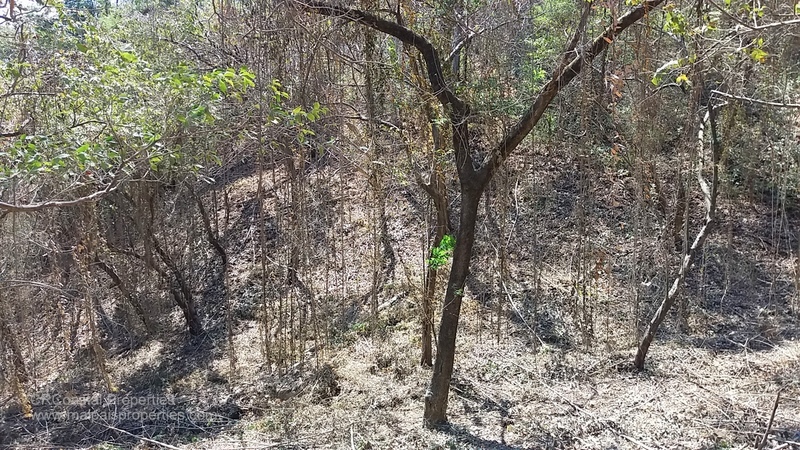 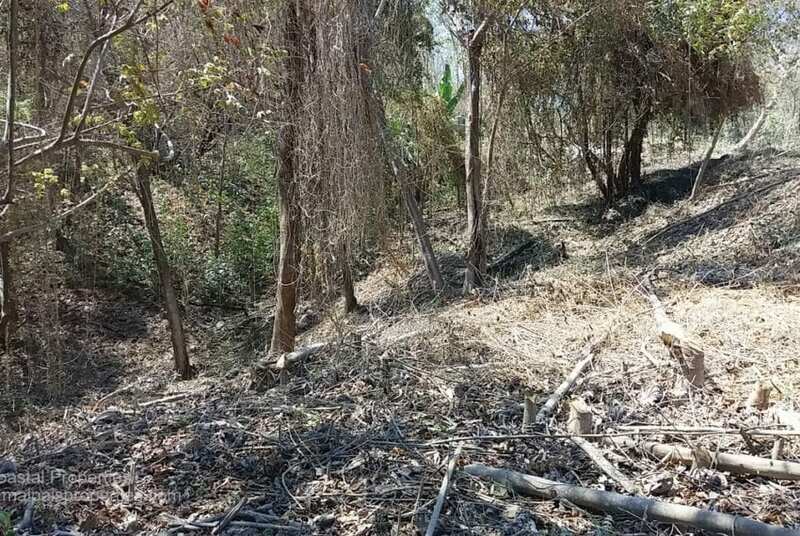 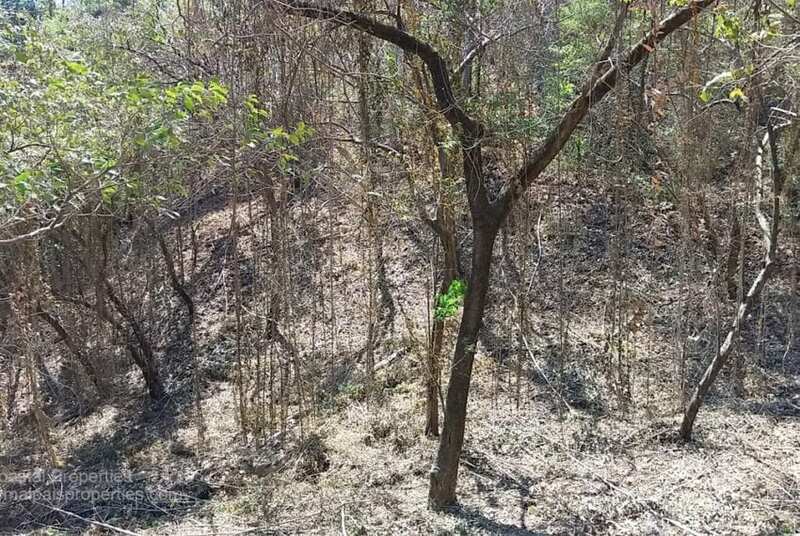 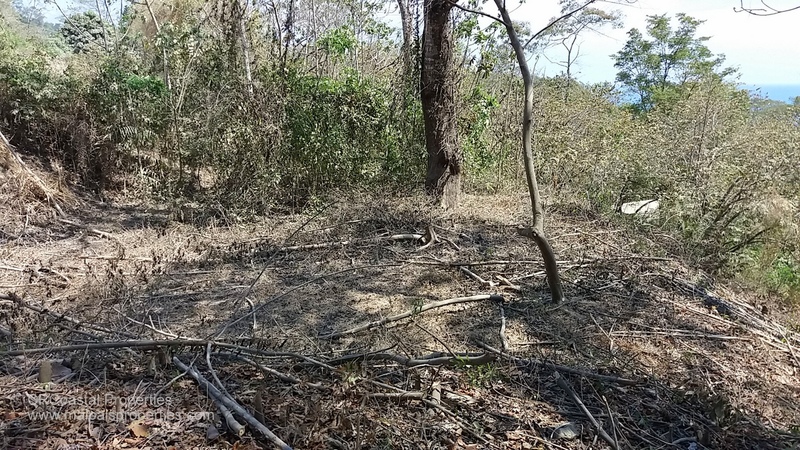 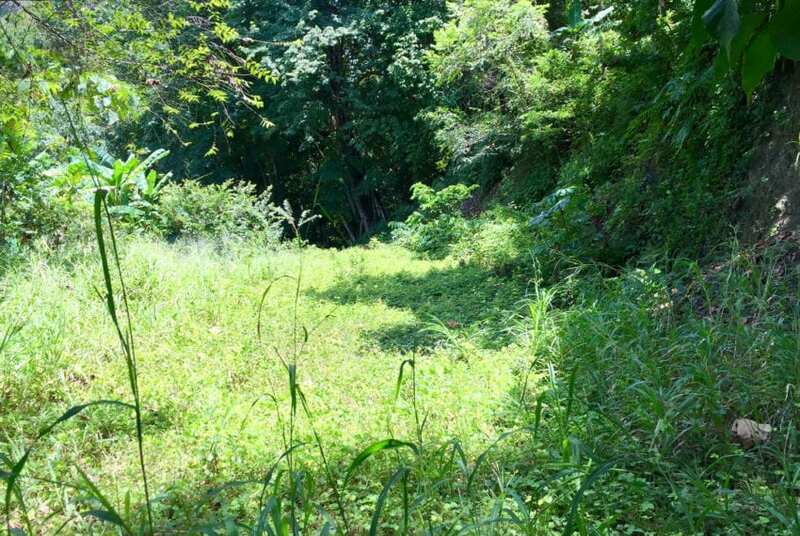 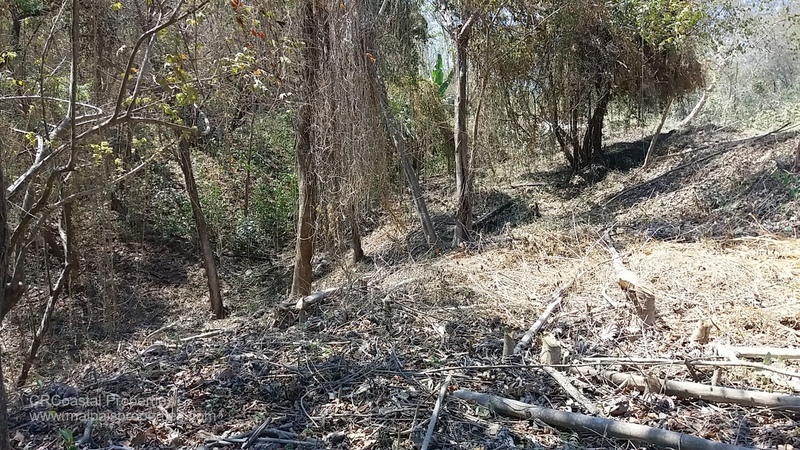 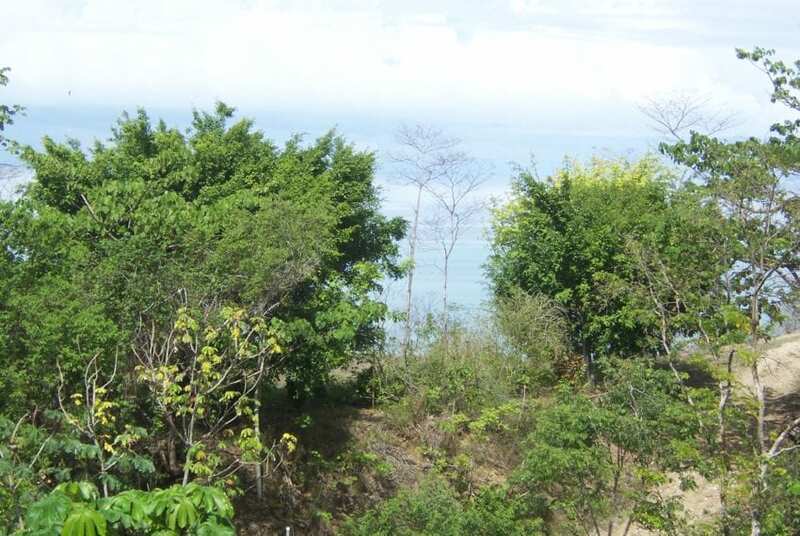 This great lot has 58 meters of public road frontage and can be used for residential or commercial.. 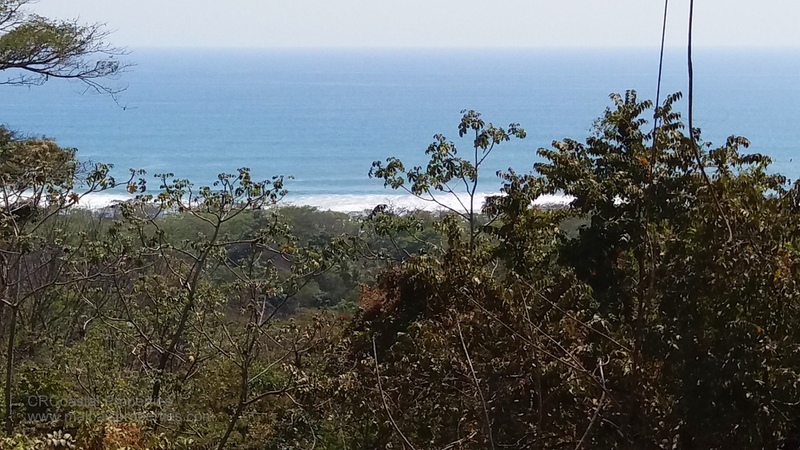 Perfect spot for a some cabins or vacation villa.